In 2014 a project was born in the European Commission: Horizon 2020. 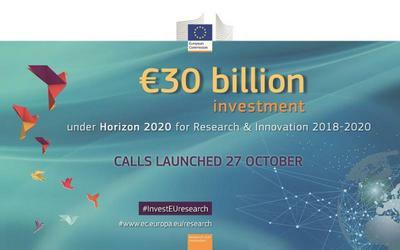 This is the largest research and innovation programme ever proposed, as it proposes to be a revolution for the society in which we live, promising to bring the research closer to the market and multiply the discoveries. 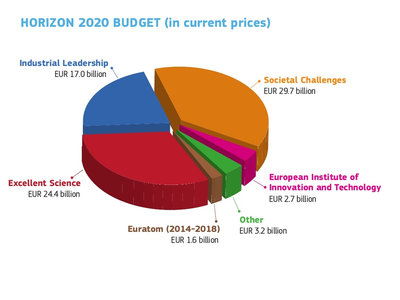 The three main areas under which all Horizon 2020 projects are located are: industrial leadership, scientific excellence and addressing the many social challenges that surround us. 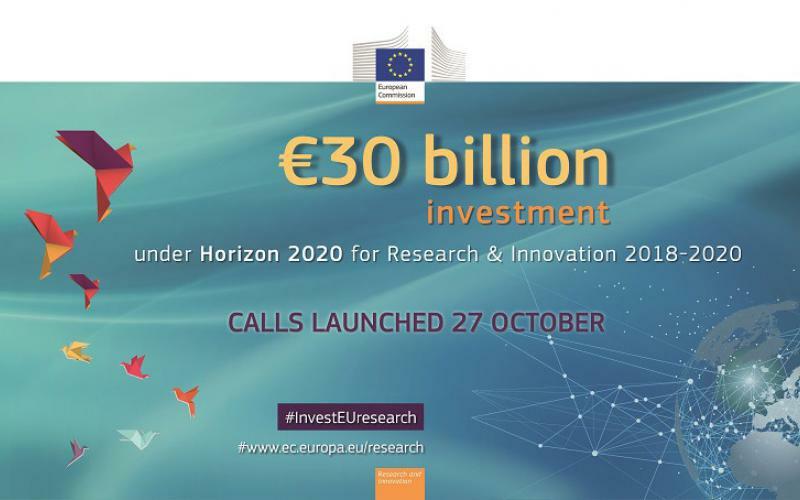 Today, Europe is moving towards the 2020 horizon, but we wanted to go a step further and organise this event in which participants can, on the one hand take stock of the objectives and achievements achieved in the framework of Horizon 2020; and, on the other hand, we also want to organise an event where we can discuss the new horizon to which we are heading after Horizon 2020. 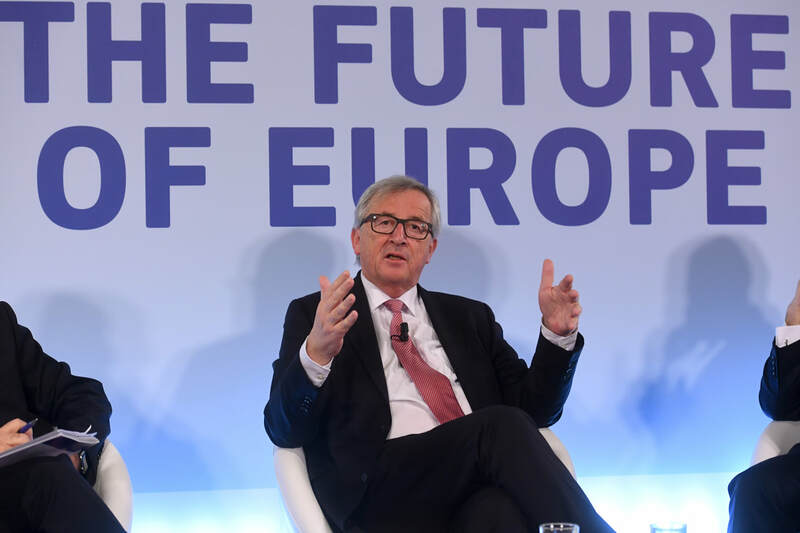 What are the EU's goals? Where should we go? Are we getting what we set out to do?